Main Feature Voltage: 3.6V, Capacity: 1200mAh;Rechargeable and no memory effect.Please enjoy your shopping experience by choosing Twenty Four Seven. Compatible Model Sony PSP 2000 (2001, 2002, 2003, 2004, 2005, 2006, 2007, 2008, 2010), PSP 3000 (3001, 3002, 3003, 3004, 3005, 3006, 3007, 3008, 3010), PSP Lite, PSP Slim.TFSeven Products is a Registered Trademark. Buy it Risk-Free Comes with 24 months quality warranty and 30 days money back.We will do everything we can to ensure you are COMPLETELY satisfied with your purchase. Refunds , exchanges and all. You are Guaranteed to be happy. If you meet any issues, please let us know. We are always available to help you. 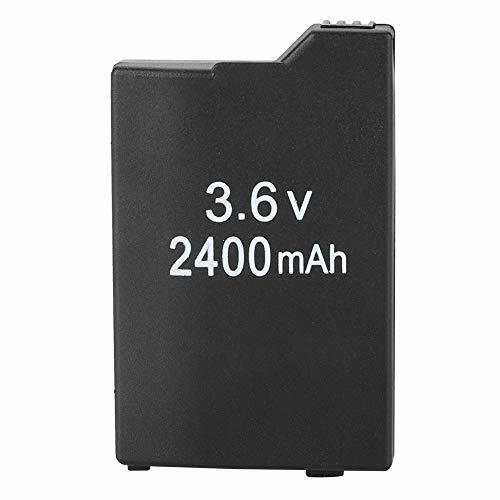 Main Feature Voltage: 3.6V, Capacity: 1800mAh;Rechargeable and no memory effect.Please enjoy your shopping experience by choosing Twenty Four Seven. 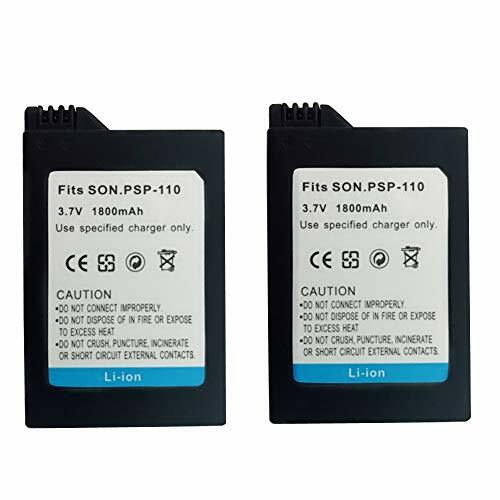 Compatible Model Sony PSP-1000 Series PSP-1000, PSP-1000K, PSP-1000G1, PSP-1000G1CW, PSP-1000KCWTFSeven Products is a Registered Trademark. 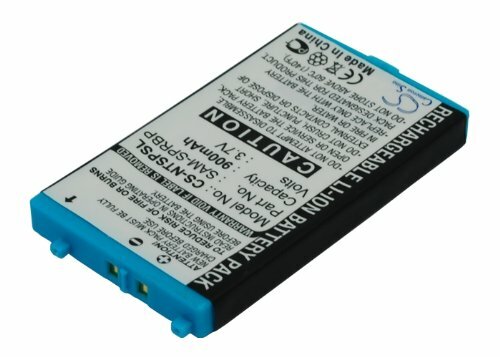 Please Note : - This battery is compatible with SONY PSP GO, PSP-N100, PSP-NA1006. 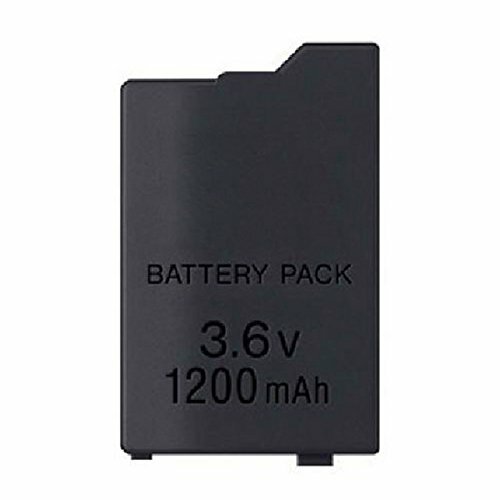 - Please make sure that this product is compatible with your phone before purchase - Though the battery can be charged to 100%, it may drain quickly and decrease from 50% to 30% in a few second at first time . But it doesn't mean the battery is defective. Because the li-ion cells of a new battery is unstable, it will become normal after long-term use. 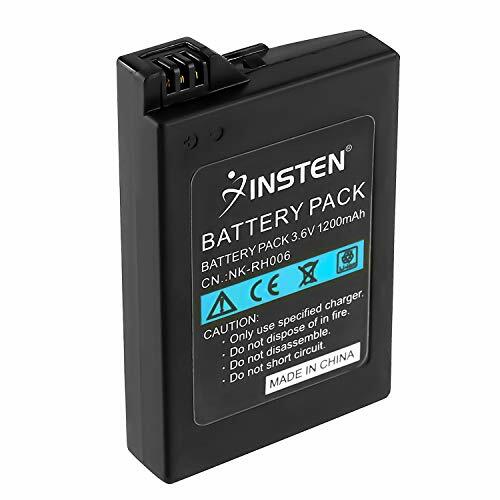 Package list: 1 X Battery 1 X Screwdriver Fix Kits If for any reason you are unhappy with any product by WEE please do not hesitate to contact us. We take full ownership and responsibility for the quality of our products and will do our very best to solve your problem quickly and efficiently! 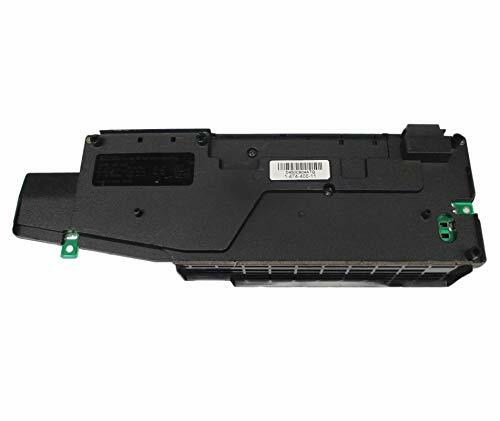 Compatible with OEM Part # LIP1412. 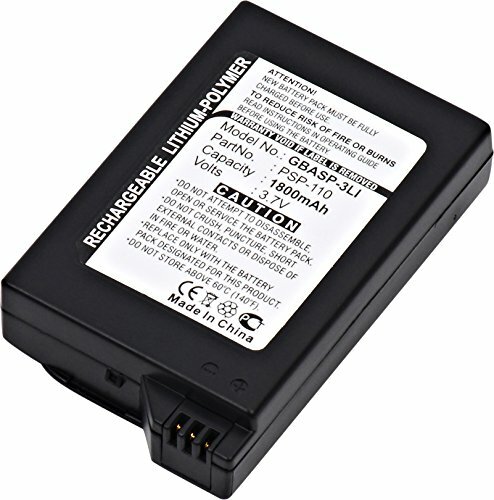 Wee Replacement Battery for SONY PSP GO, PSP-N100, PSP-NA1006. 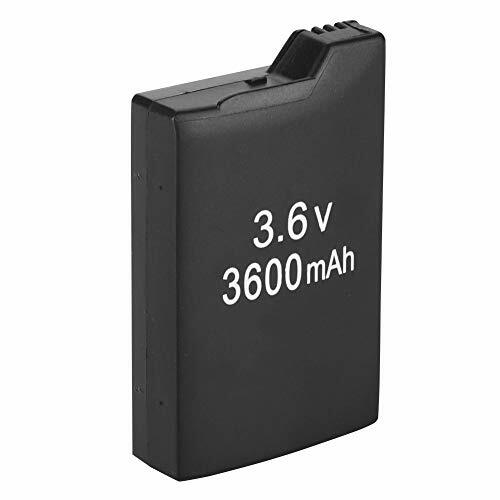 Product Type: Li-Polymer, Volts: 3.7V, Capacity: 930mAh . 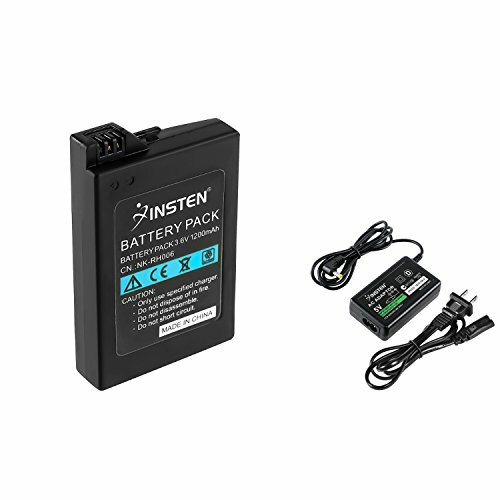 This replacement battery has an integrated microchip that prevents overcharging and lengthens battery life. Best replacement for the original battery with comparable standby and talk time. 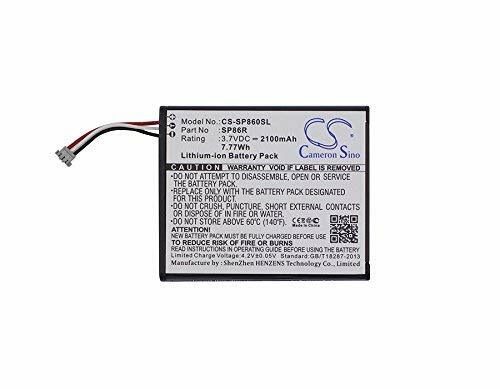 Each battery comes with a special chip to protect your smart phone from over-heating, short-circuit.Grade A cells ensure longer battery life (500+ cycles) and high-speed, efficient charging. Guaranteed for One Full Year. For a better battery performance, please fully charge the battery before the first time usage. 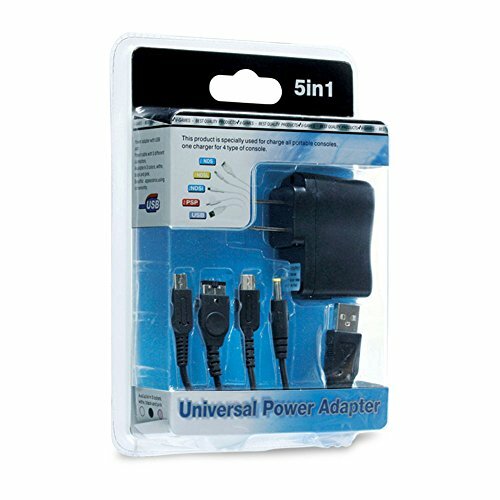 Charge your PSP system battery outside the system with this convenient battery charger. Charges PSP battery outside PSP unit. NOTE: Requires PSP AC Adapter, not included! Compatible With: Sony PSP 2000 3000. 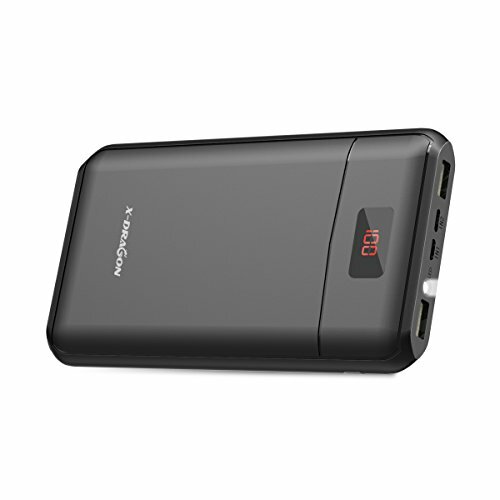 Valued combo includes: 1 x travel charger / 1 x battery. May not be compatible with the PSP-2000 (Slim) and PSP-3000 (Bright) models. 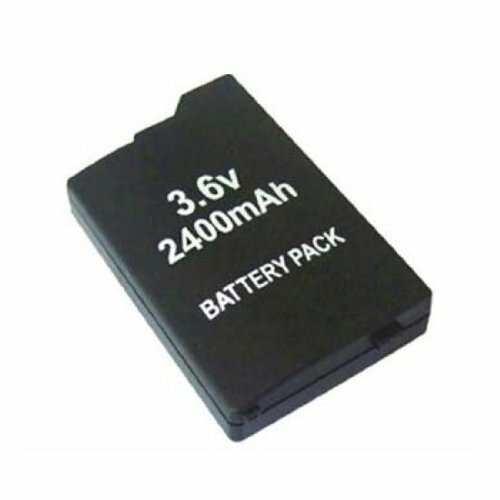 This replacement Sony PSP battery is compatible with the Sony PSP portable game system. 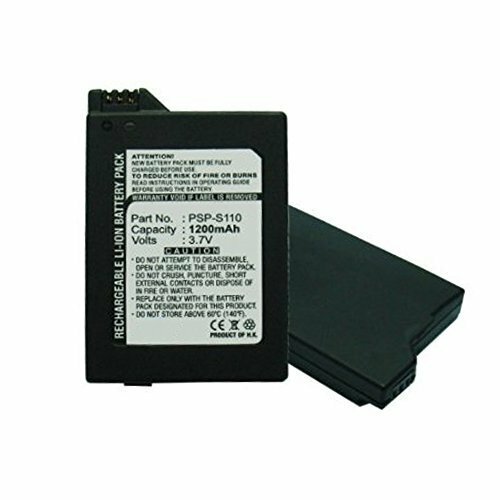 The replacement Sony PSP battery is made with high quality parts and is guaranteed to meet or exceed the original equipment specifications at a reduced price. 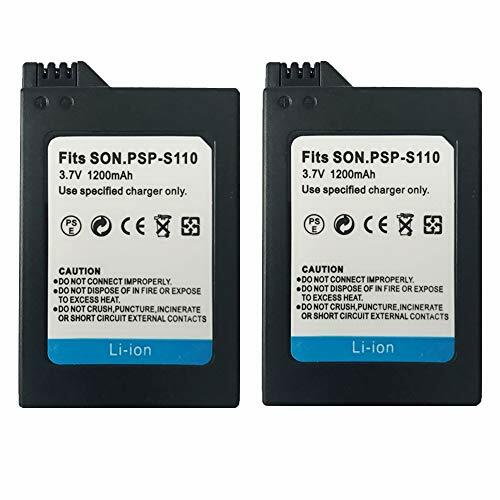 Package Includes: 1 x Battery Door Compatibility: Sony PSP 1000 series Product Description: 1 x Battery Door Lost or scratched your battery door? Get a replacement, or an extra to keep on hand. Accommodates the standard battery. 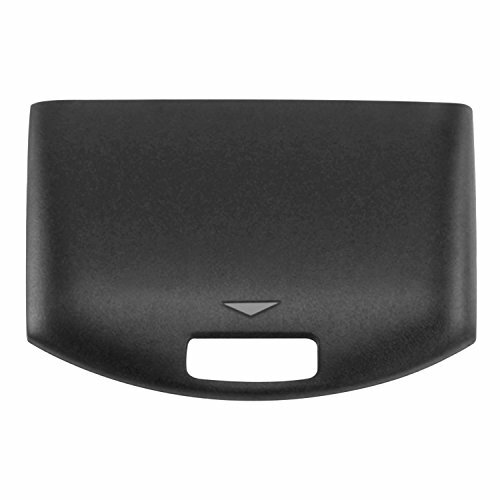 Color: Black Material: Plastic Battery Back Door only, battery sold separately Accessory ONLY. WARNING: This product can expose you to chemicals including DEHP, which is known to the State of California to cause cancer and birth defects or other reproductive harm. For more information go to P65Warnings.ca.gov. Product names are trademark of listed manufacturer or other owners, and are not trademarks of Insten Fulfillment. The manufacturer does not necessarily endorse use of these products. 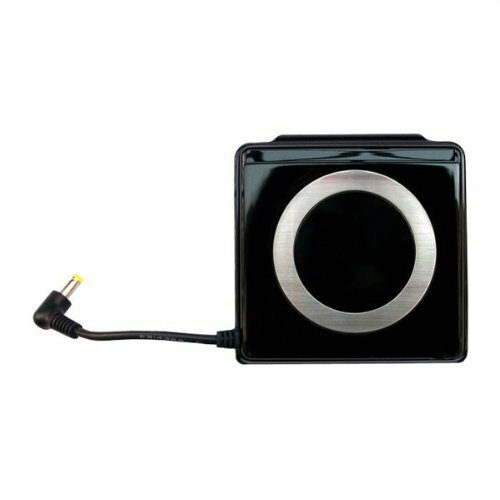 High-performance Lithium rechargeable battery cell, more battery life than original PSP battery pack. Extra Long Battery Long for playing PSP Game.High quality 3rd party product. Same size as the original battery - no need to change the battery cover. Easy to use and 100% compatible. Rechargeable with no memory effect. 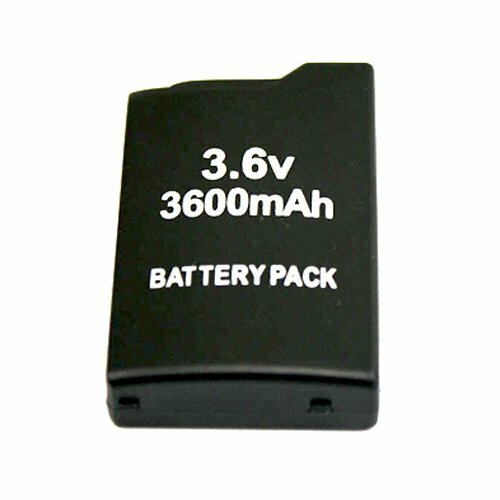 For PSP 1000 3600 mAh battery pack controller charging package. The product uses high quality materials and is durable. 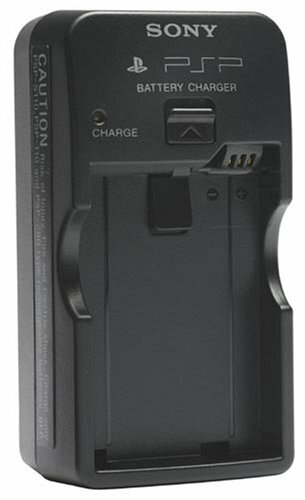 Rechargeable battery can backup for PSP1000 controller in the game. The product is ergonomically designed, compact and light. 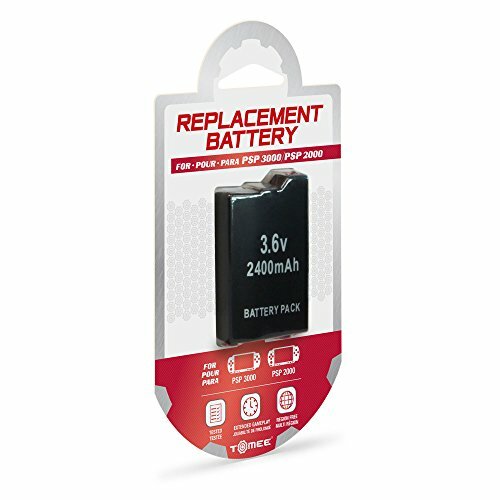 Supports your long time game playing, replacement battery for weakened or damaged one, they are great value over non-genuine batteries. 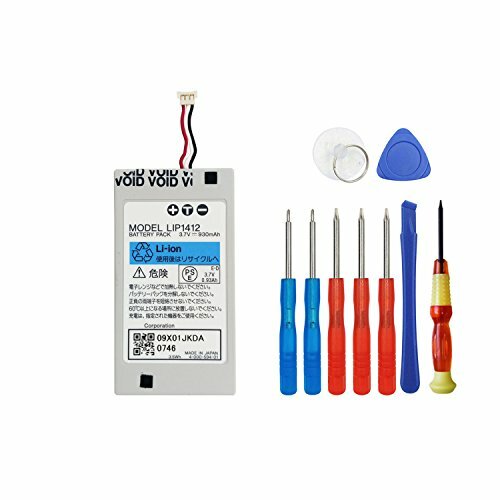 For PSP 1000 3600 mAh battery pack controller charging package. The product uses high quality materials and is durable. 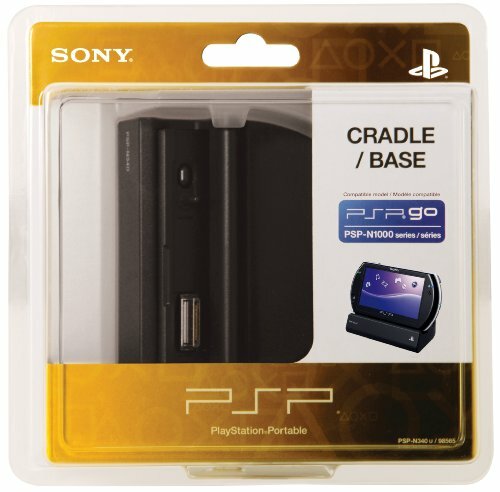 Rechargeable battery can backup for PSP1000 controller in the game. The product is ergonomically designed, compact and light. 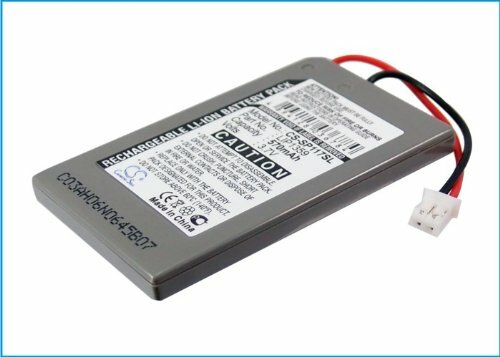 Supports your long time game playing, replacement battery for weakened or damaged one, they are great value over non-genuine batteries. 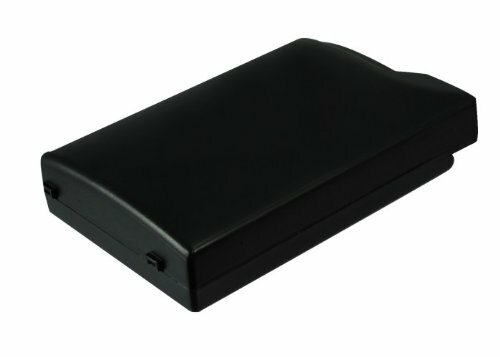 We are professional battery supplier, carrying anything named BATTERIES. We support global distribution in America,Asia,Europe,the Middle East and Oceania, especially for the United States and Canada . We offer a one-month free replacement or full refund if any product problems arise.